Historians have long blamed rats for spreading the plague in Europe nicknamed the “Black Death” in the 14th century, but new research points the finger at a different furry culprit: gerbils. Known for decimating the European population in the middle ages, the Black Death was caused by the bacterium yersinia pestis, which somehow made its way from Asia to Europe in 1347, according to the study published today in the journal PNAS. 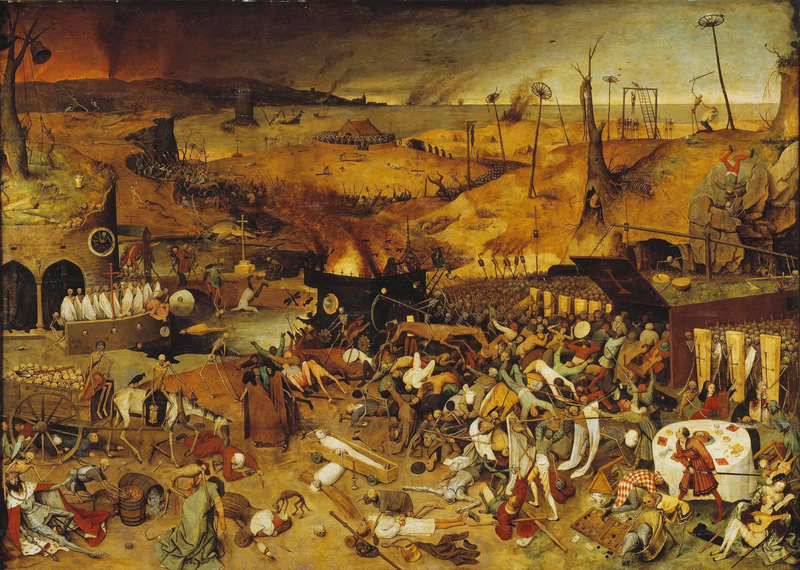 Study co-author Nils Stenseth, a biologist at the University of Oslo, said that 12 to 15 years before the plague hit Europe, Asia experienced a warm spring and wet summer, which is good for the gerbils and fleas that carried the plague. Then, a drought decimated the gerbil population, forcing the plague toward domestic animal and human hosts, he said. It then made its way to Europe, though the vessel is unclear, Stenseth said. Stenseth and his team determined the climate hundreds of years ago by examining tree growth rings, according to the study. The authors wrote that a better approach would be to study the DNA gleaned from the remains of plague victims. Epidemiologist Dr. Bill Schaffner, chair of preventive medicine at Vanderbilt University Medical Center, said he found the study “intriguing” because he’d never before heard of an animal other than the rat being blamed for the Black Death. But he said the authors are doing a lot of inferring to come to their conclusions. But your pet gerbil won’t give you the plague, Stenseth. 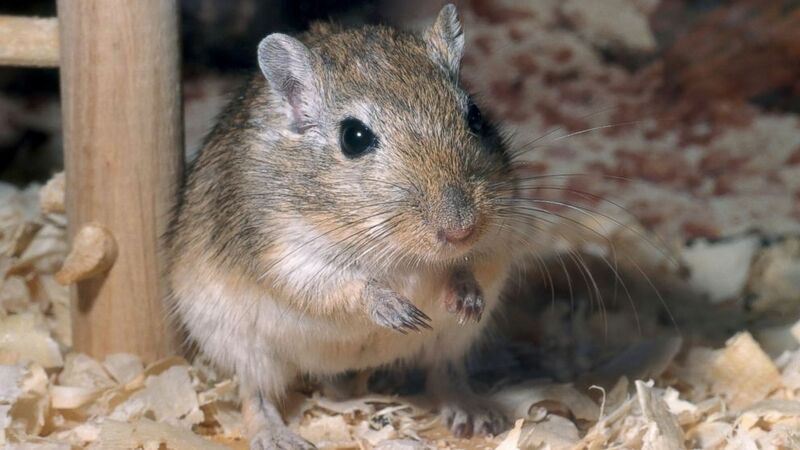 The animals that spread the plague in Asia was actually a separate, wild species known as a great gerbil, Stenseth said.